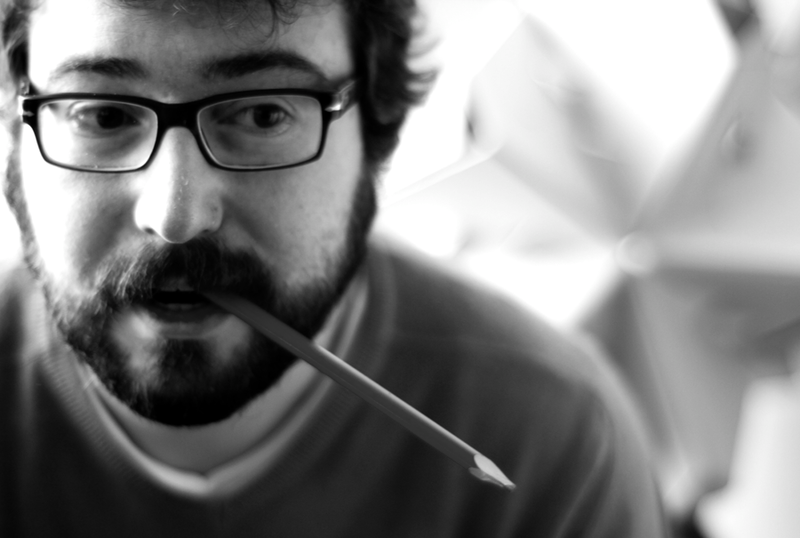 Antonio Scarponi, founder of Conceptual Devices, is an Italian architect and designer currently based in Zürich. Read the full interview with Antonio here. 01_A. Scarponi, Malthus. A Meal a Day, 2010. 02_A. Scarponi, Orto Perpetuo, 2014. 05_A. Scarponi / Conceptual Devices, Urban Farmers Strategic Design, 2011. 06_A. Scarponi, Malthus. A Meal a Day, Components, 2011. 08_A. Scarponi / Conceptual Devices, Hedron, 2011. 09_A. Scarponi / Conceptual Devices, Harvesting Station, 2012. 10_A. Scarponi, TANTOOO. A fairy tale bean bag, 2011. 11_A. Scarponi, Readykea (Luther), 2012. 12_ A. Scarponi, Readykea (Catalogue), 2012. 13_ A. Scarponi, Just Undo it, Instruction Drawings, 2010. 14_A. Scarponi, Just Undo It (Computer Sleeve) 2009. 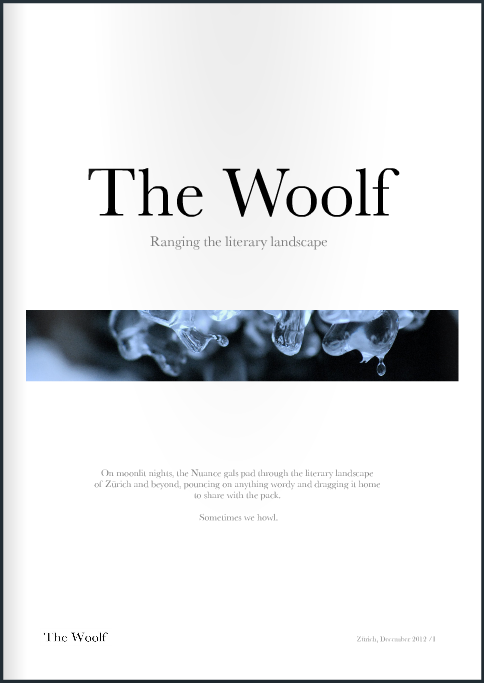 The Woolf talks urban narratives and creative concepts with a designer, architect, producer and curator of content. Firstly, let’s talk about you. Architect, designer, creator—what inspires you? I am an architect, as background, even if I am working and researching also in fields which are not strictly related to the constructive aspect of design. I started this approach early during my studies, completed with the discussion of a thesis in urban design titled Crowd Space. It is a study on the relationship between cities and the crowds that inhabit them. Since then it was clear to me that I was much more interested in the relations occurring between elements of complex and dynamic systems rather than in the mere aesthetic or function of single buildings and design objects.